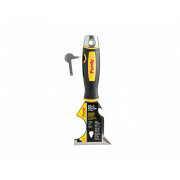 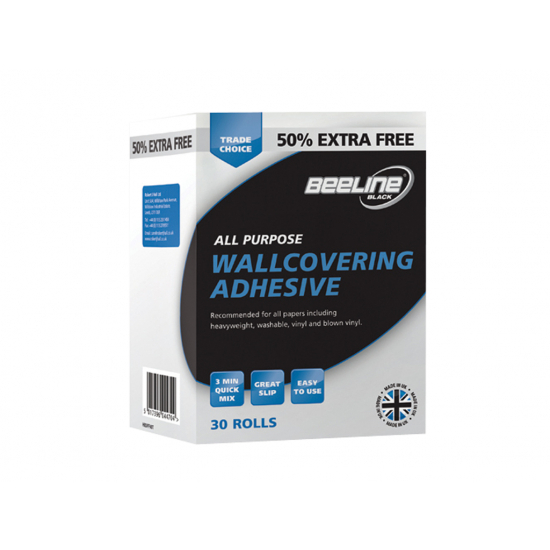 Beeline wallpaper adhesive flake paste is ideal for a strong wallpaper adhesion to walls or ceilings. 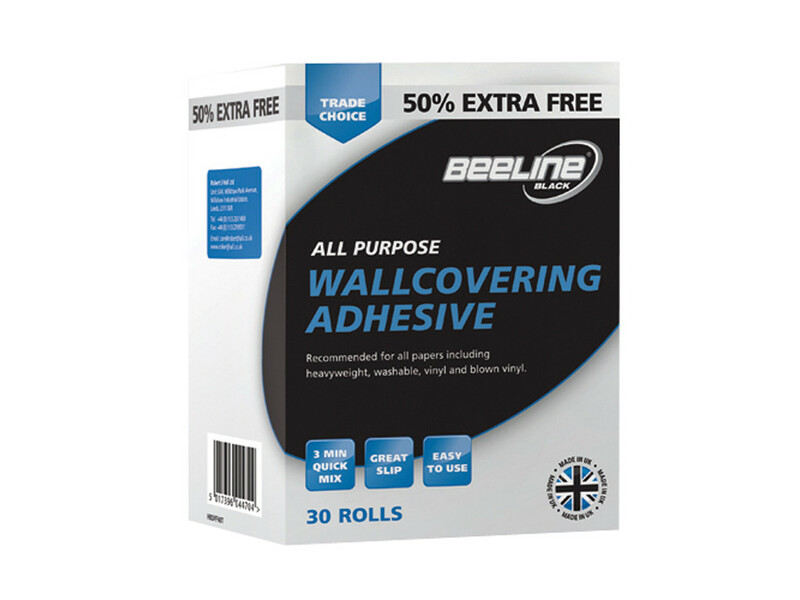 Beeline wallpaper adhesive flake paste is ideal for a strong wallpaper adhesion to walls or ceilings and is ideal for all wallpapers weights including, washable, vinyl and blown vinyls. 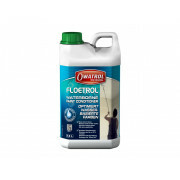 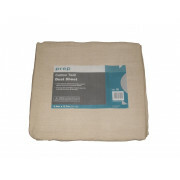 The pack contains three sachets of adhesive powder which has fungicide to prevent mold growth and has excellent slip to assist pattern matching. 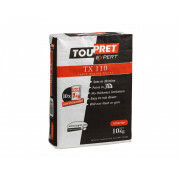 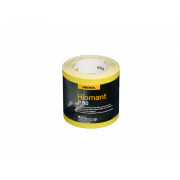 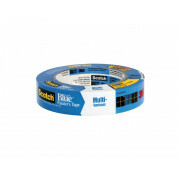 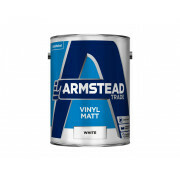 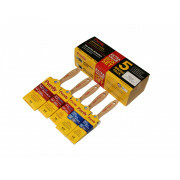 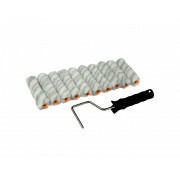 3 Minute quick mix adhesive is required, this pack will mix enough paste to hang 30 standard rolls of wallpaper.